A sweet and tangy BBQ sauce made from all kinds of good stuff. A nice blend of Jalapeno to give your sauce a little kick. 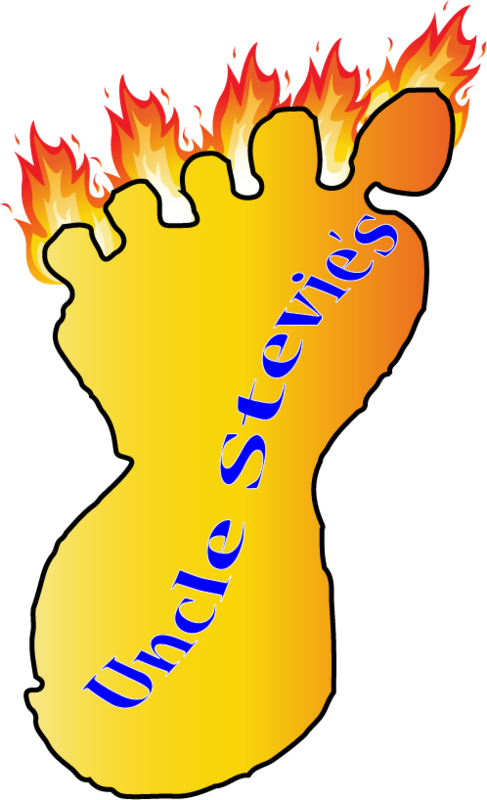 © Copyright 2016 Uncle Stevie's Signature Sauces LLC. All Rights Reserved. Built with Volusion.